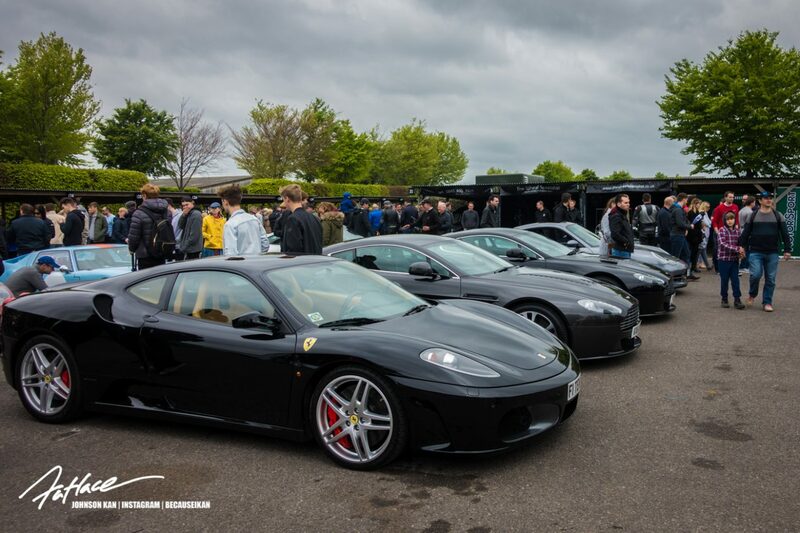 The first of the Breakfast Clubs at Goodwood started for this year. 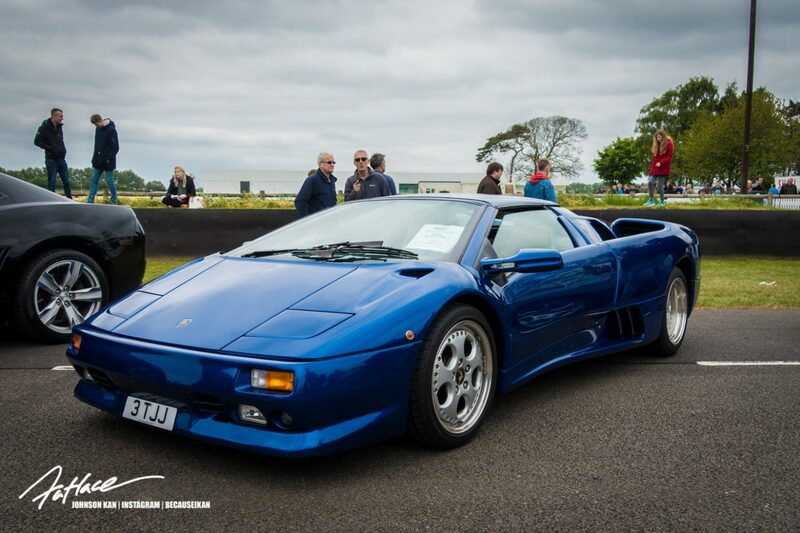 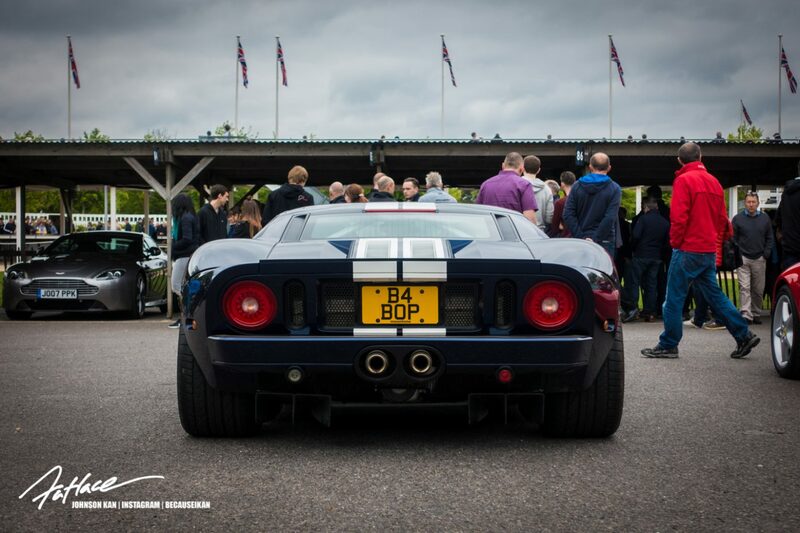 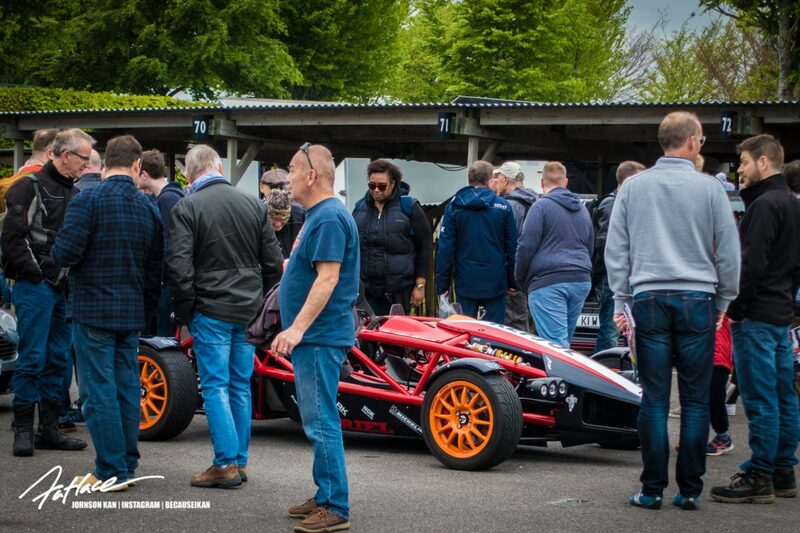 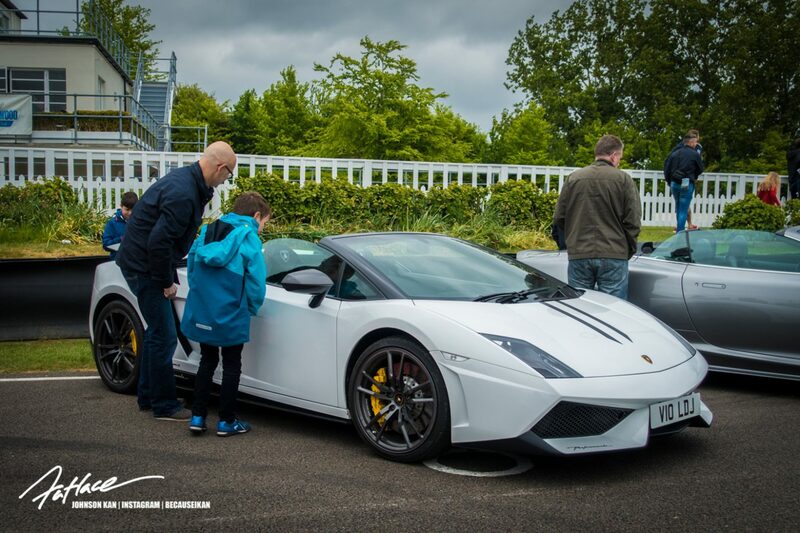 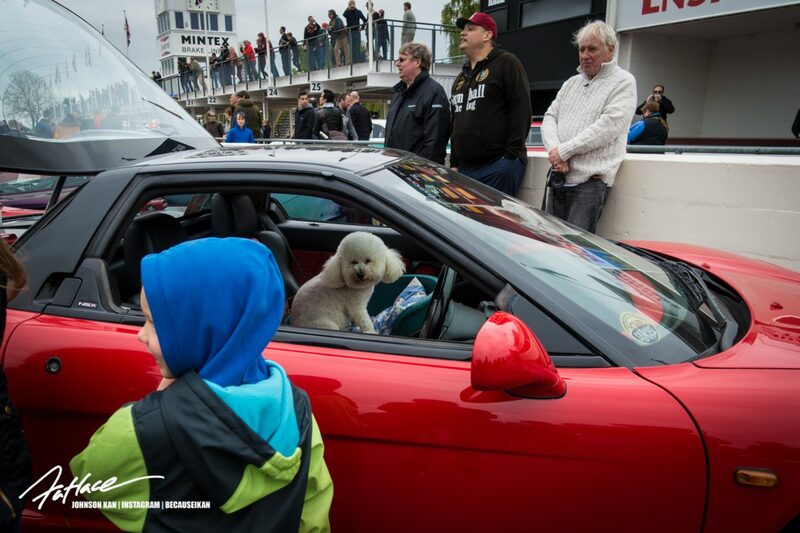 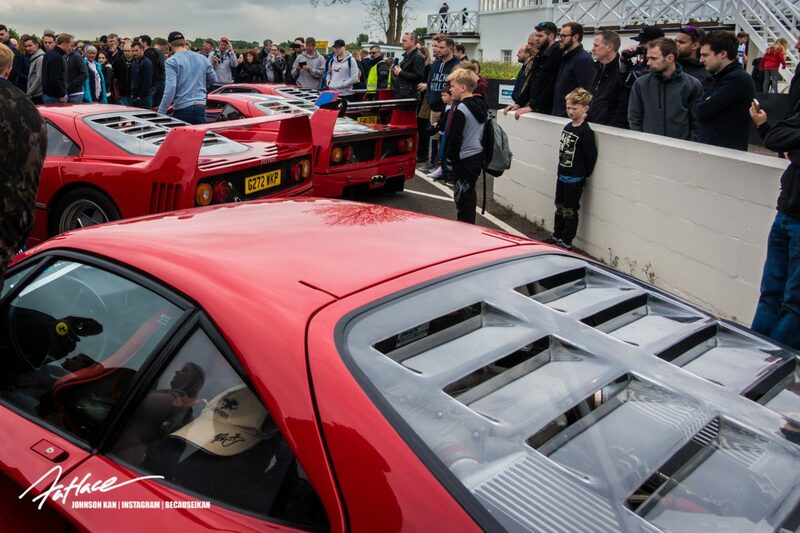 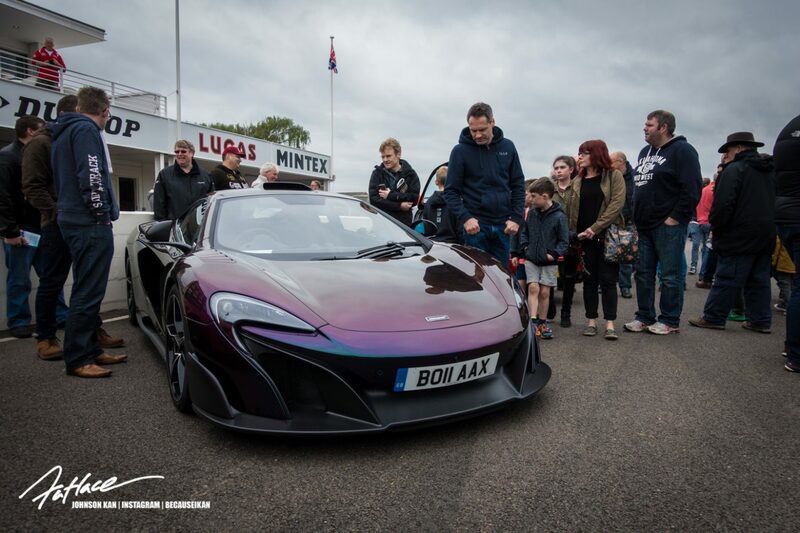 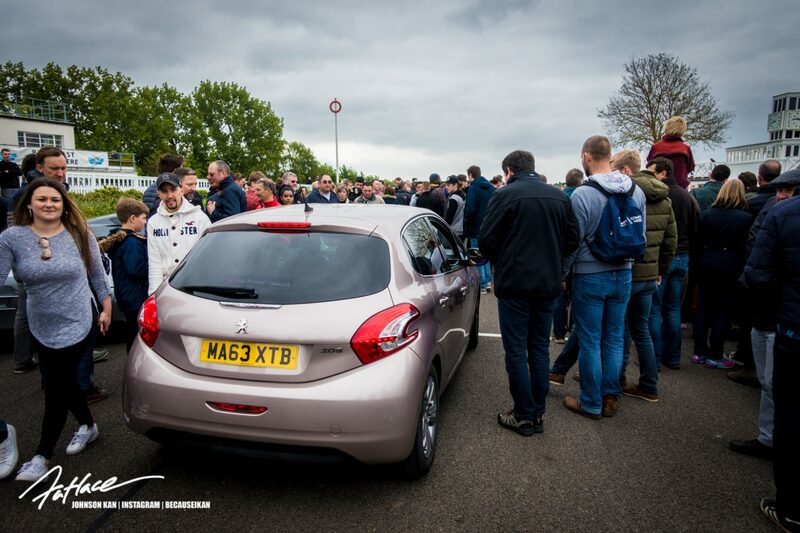 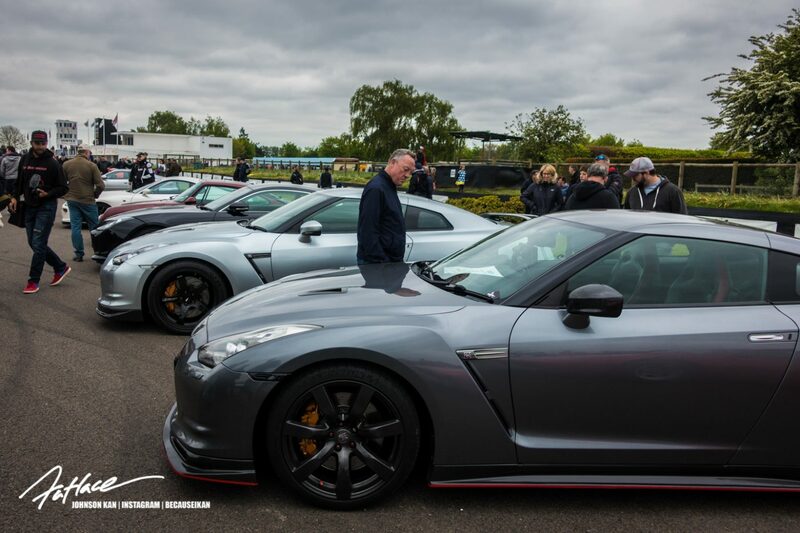 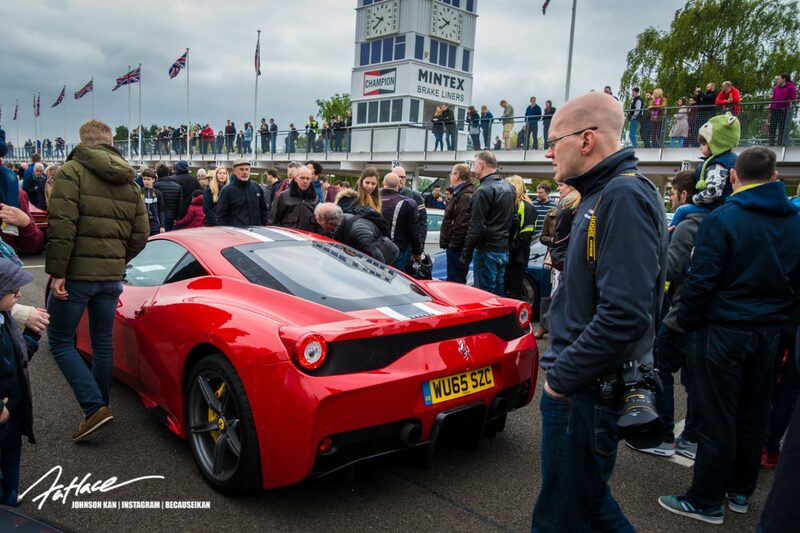 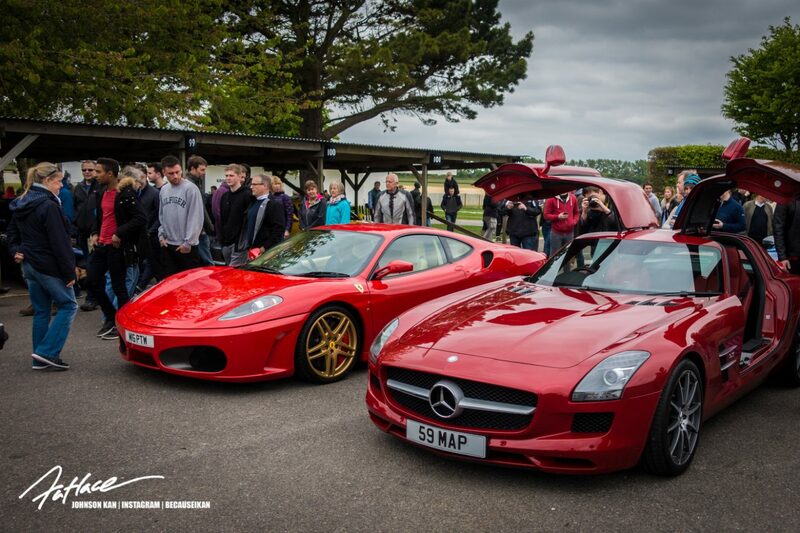 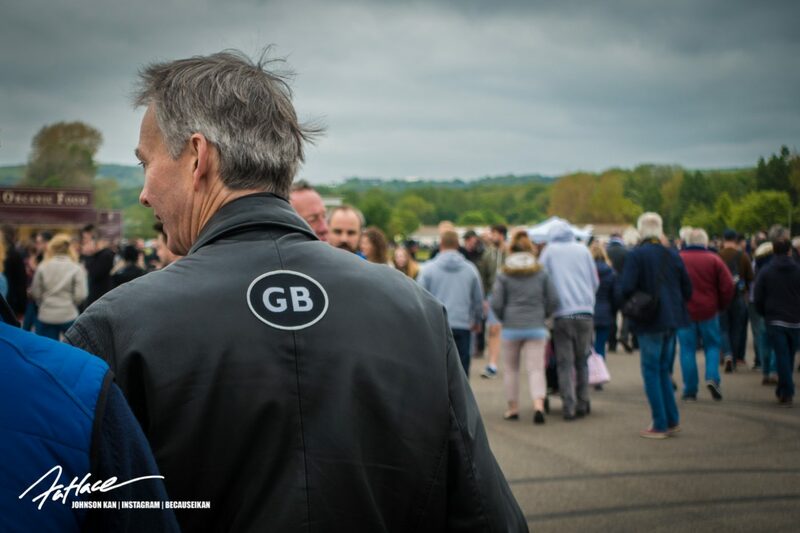 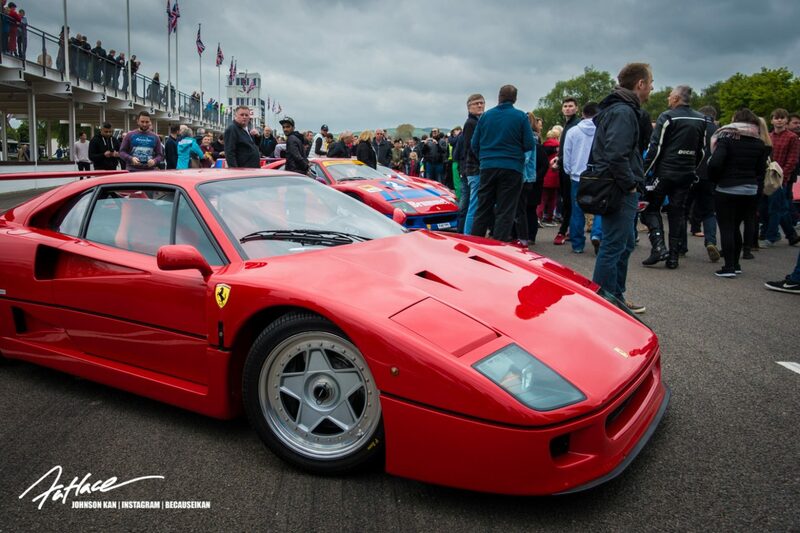 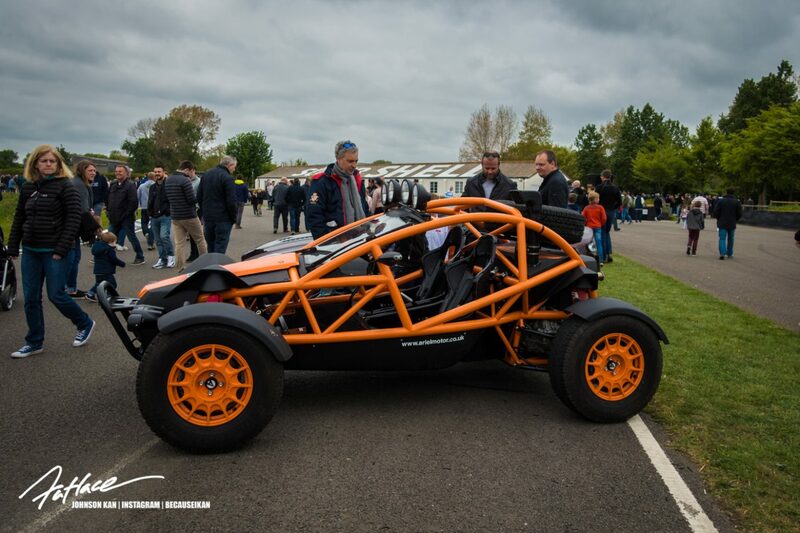 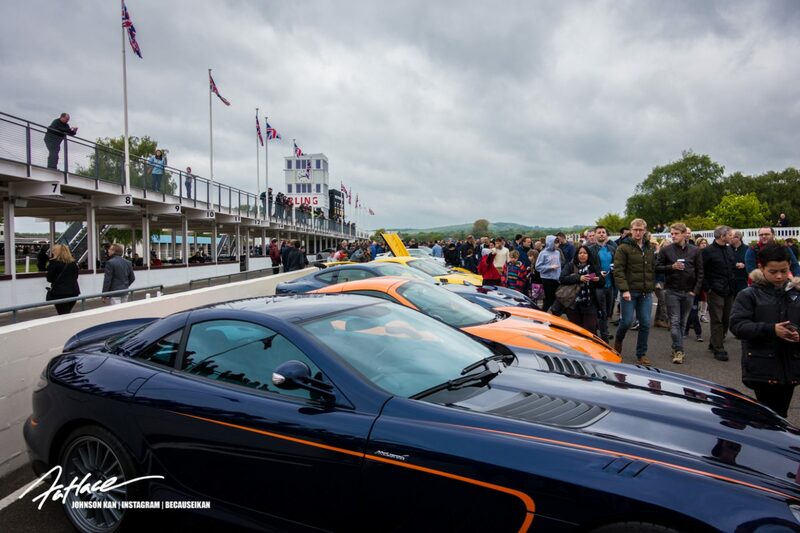 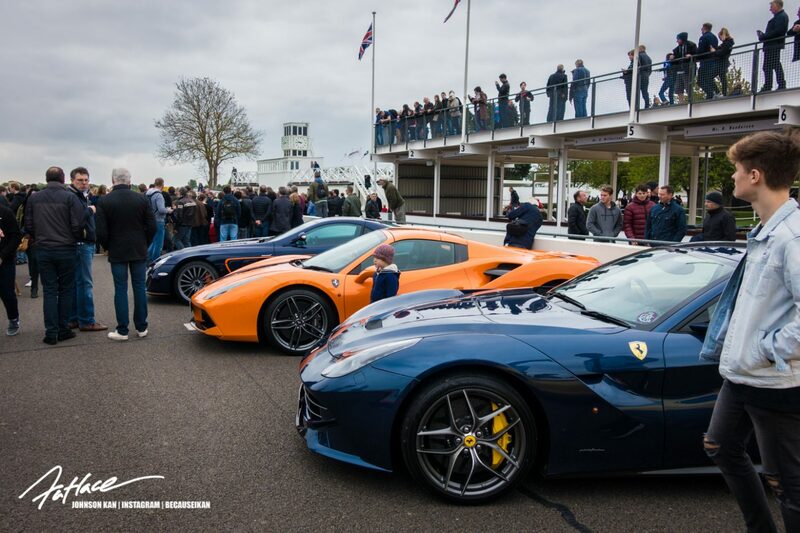 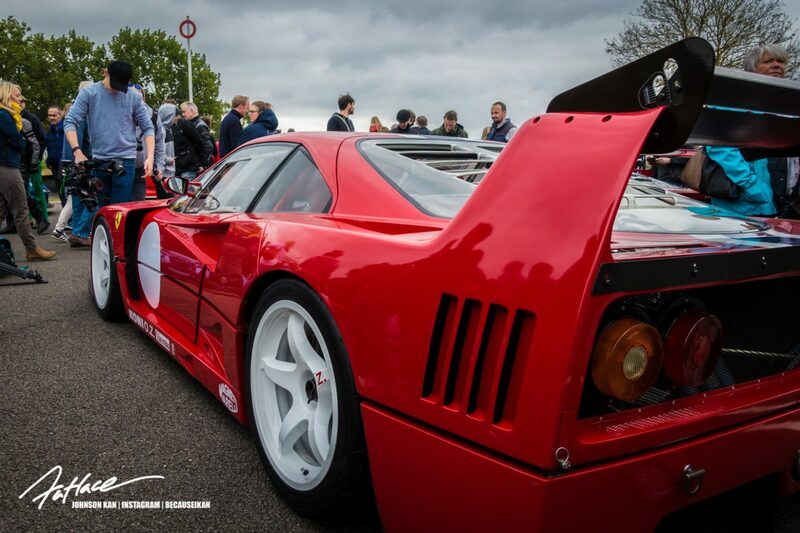 Starting off with the generic yet hugely popular Supercar Sunday, breakfast Clubs at Goodwood is a free event which is held on the first Sunday of some of the upcoming months starting in May. 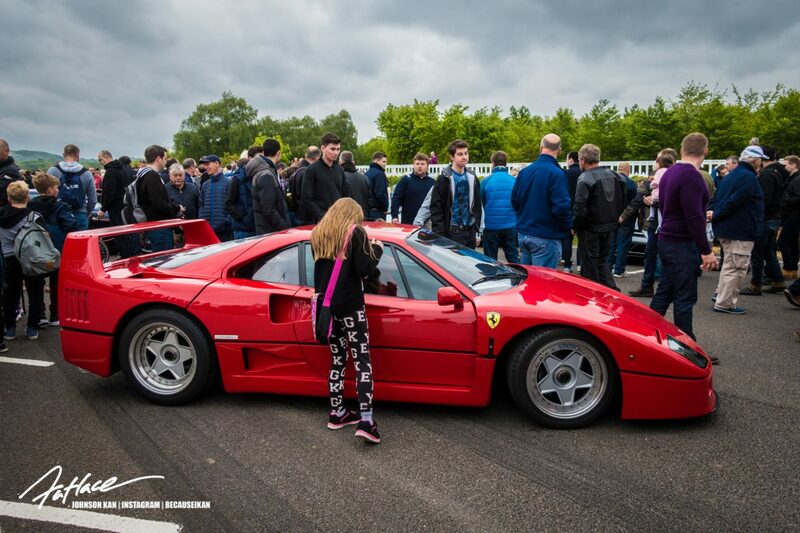 Being a breakfast club, most enthusiasts and car lovers rock up pretty early. 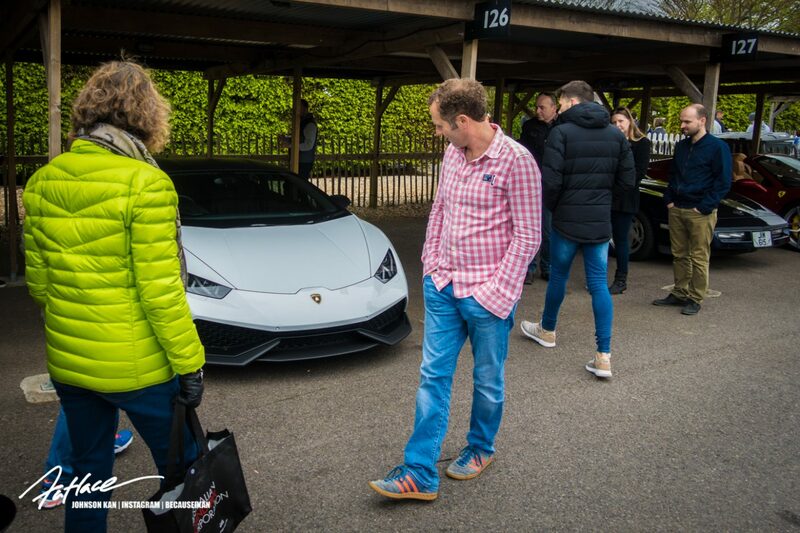 I left it to around 9am thinking I could avoid the rush but ended up sat in the single road into Goodwood for over an hour. 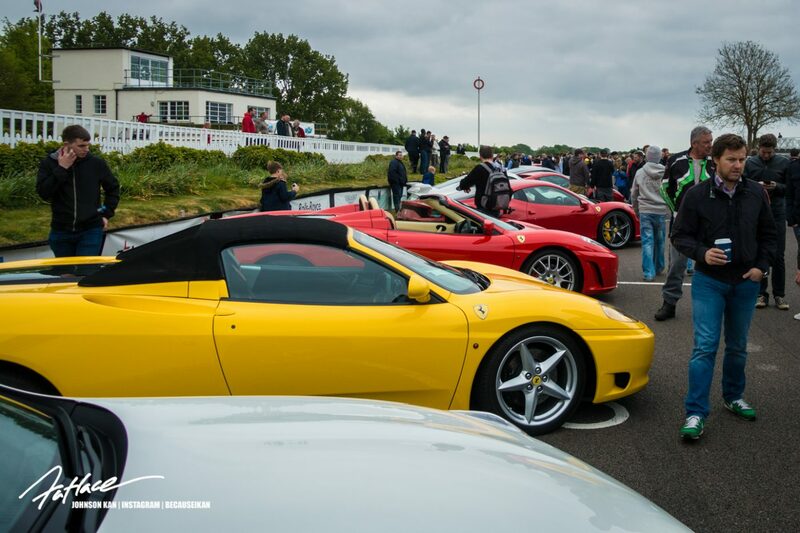 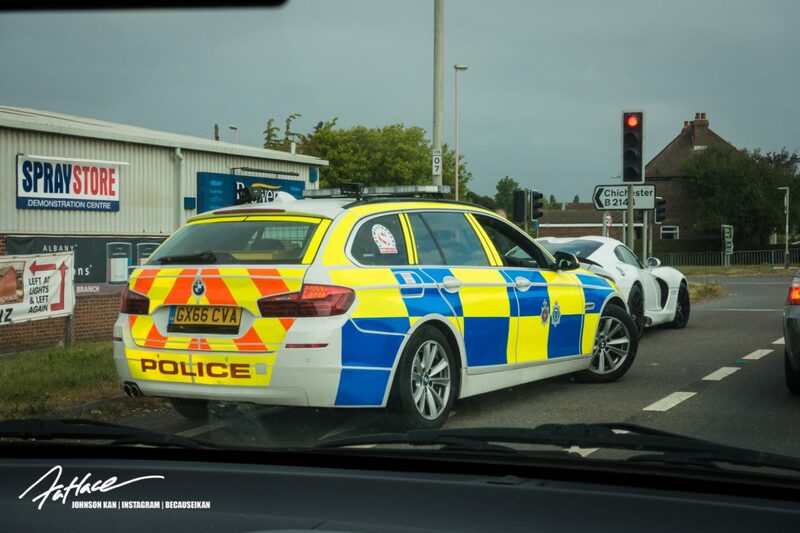 Luckily, the traffic jam was filled with exotic cars but frustrating never the less. 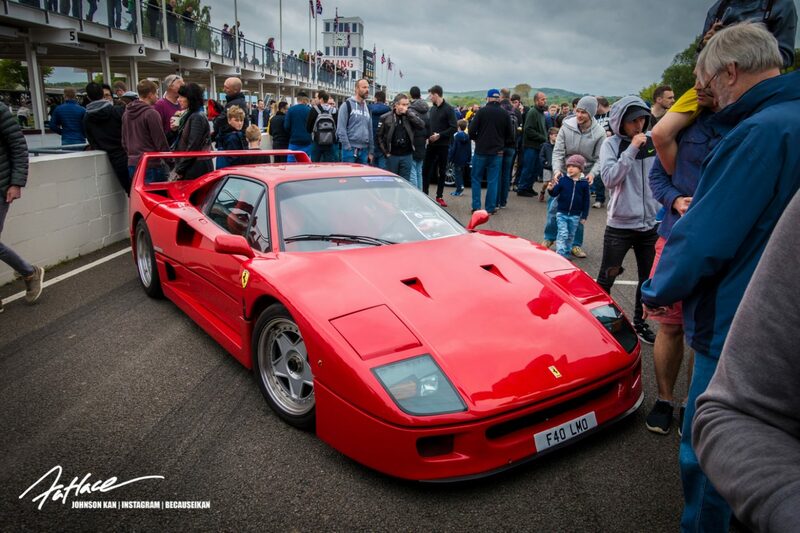 An impromptu trip to Goodwood was captured with my point and shoot but didn’t capture too much as it SO busy. 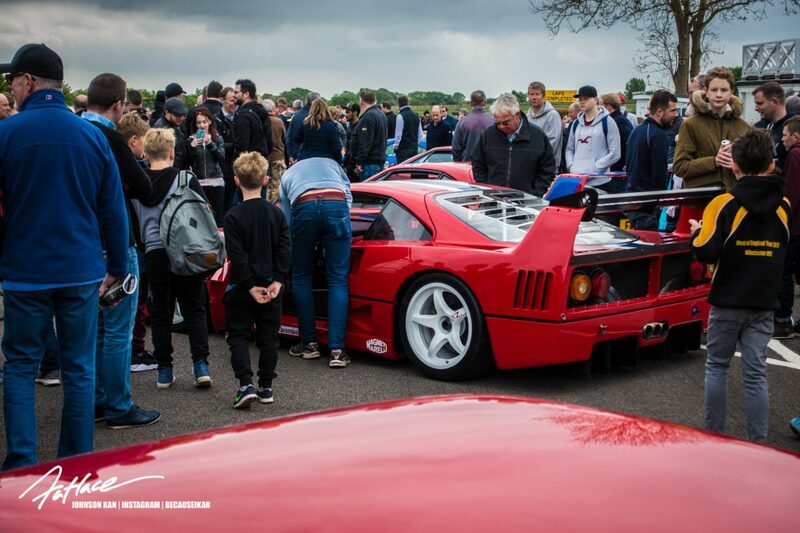 I’ve never seen a Breakfast Club so packed but it was clearly an enjoyable day out for families etc. Enjoy. 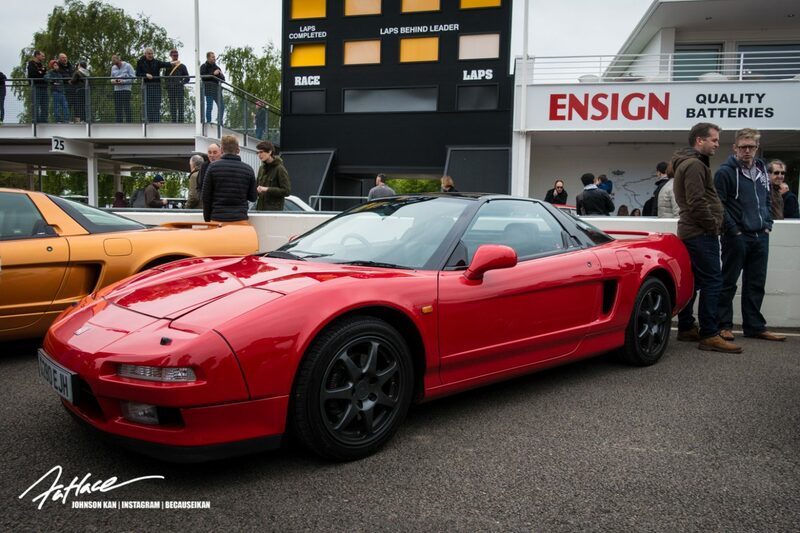 Nice to see some Japanese classics. 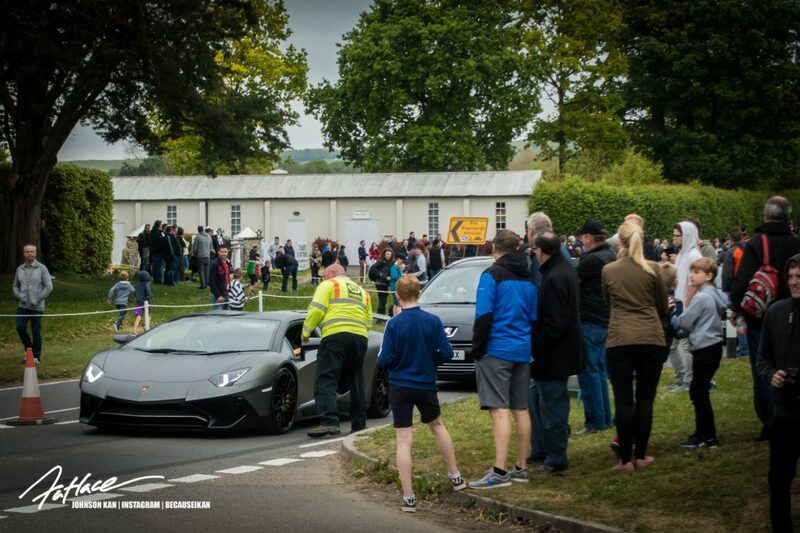 Some cars slipped through the net. 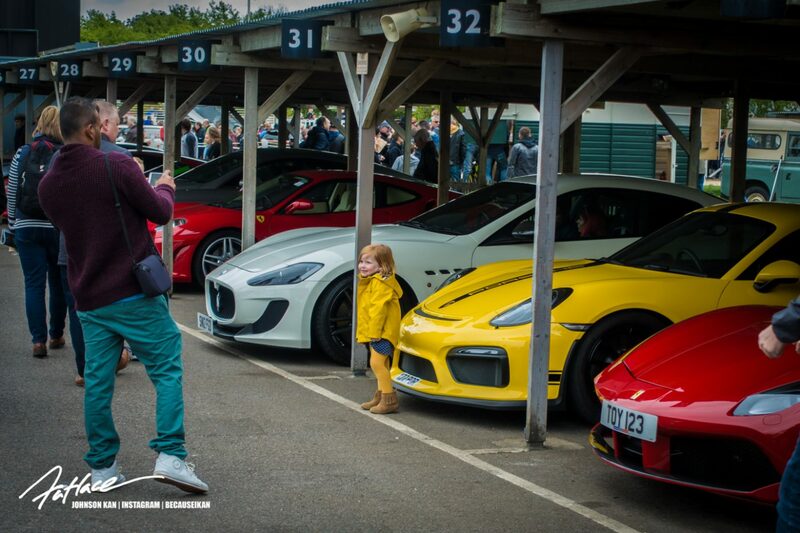 The cinema-photographers vloggers were out. 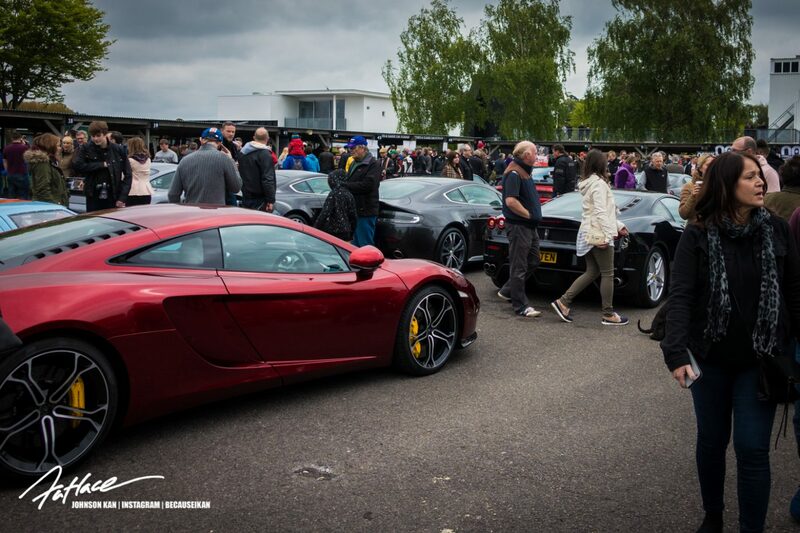 I think this was the accountants parking area. 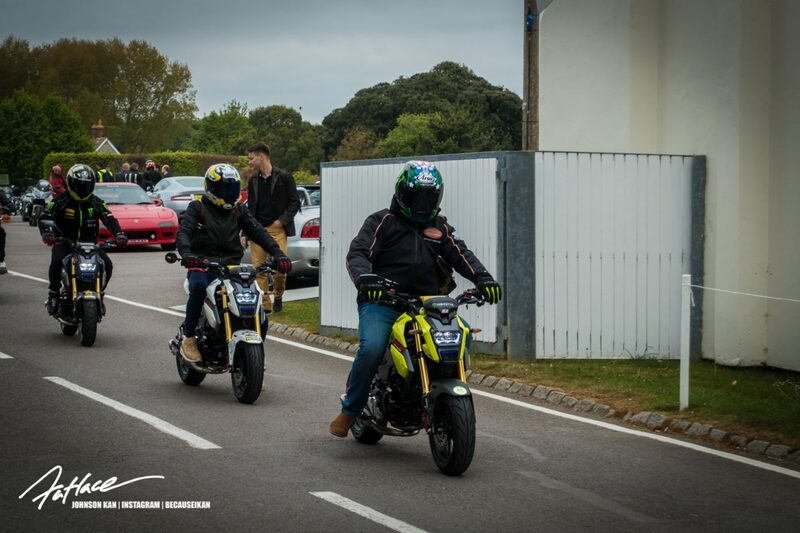 Love these little Honda Grom’s. 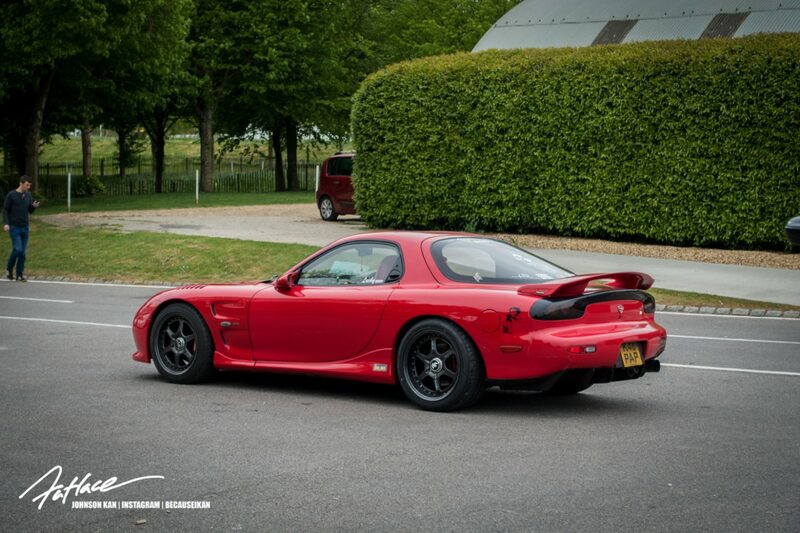 Hellaflush 10. 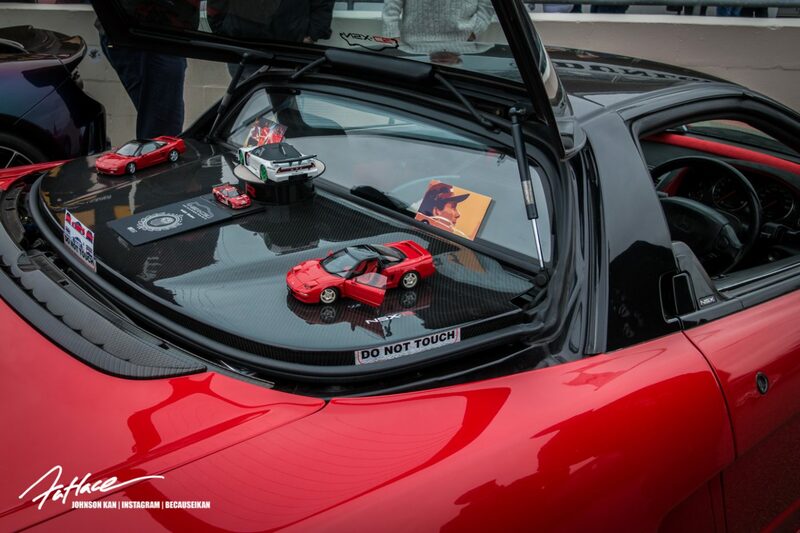 Fuji Speedway Update.